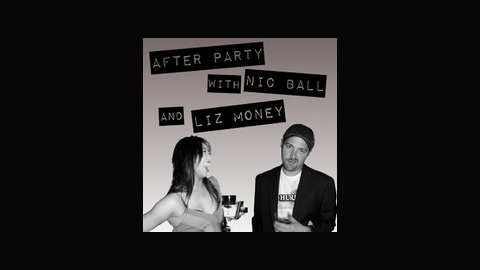 Each week the After Party goes over stories that didn't make the cut on other show. We'll give you the quick insight and our take. It's news, raw and angry. 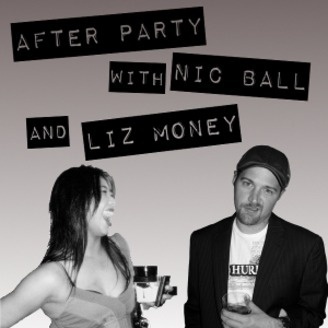 It's "After Party with Nic Ball and Liz Money"
After Party - Ep 38 - No More iPods!